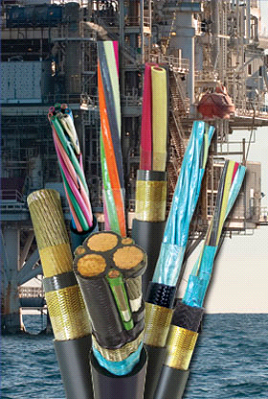 North American Sales Company, Inc. (NASCO) is a Manufacturer Representative and Supplier of Nexans AmerCable products. 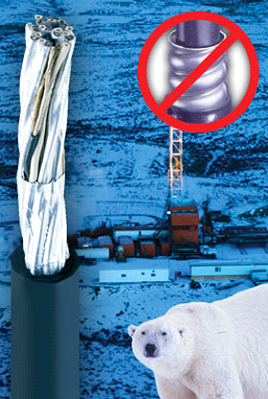 Nexans AmerCable’s highly flexible cables are engineered to provide greater durability and reliability even in harsh environments, such as oil & gas drilling and production, surface and underground mining, renewable energy (solar and wind), and in general industrial applications. 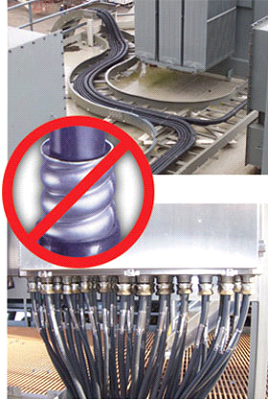 Nexans AmerCable also provides top drive service loops. 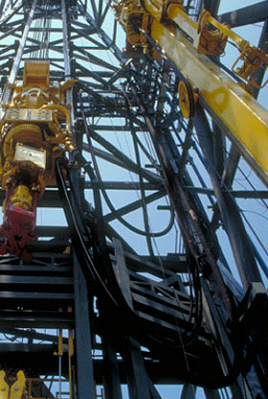 environments of offshore drilling and petroleum facilities around the world. 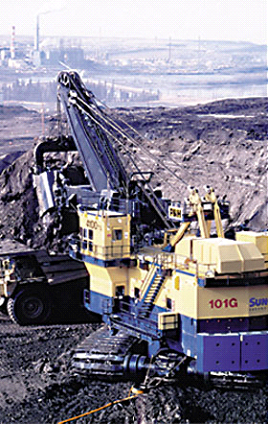 Impact (-40C /-35C), are drilling mud and oil resistant. 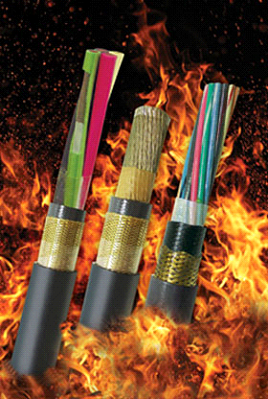 Designed and manufactured as a flexible alternative to Type MC cable where specification requires crush and impact protection but user wants simpler, safer installation and less scrap. 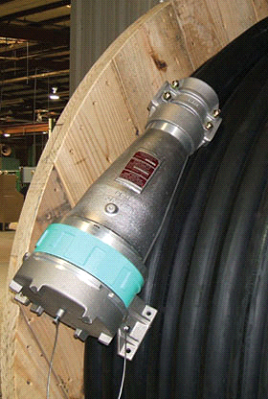 Designed to provide 100% containment of EMI emissions and provide longer cable life in VFD applications. 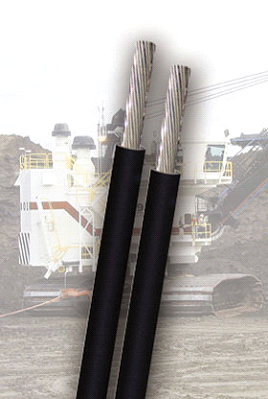 Designed for applications requiring an externally armored cable. 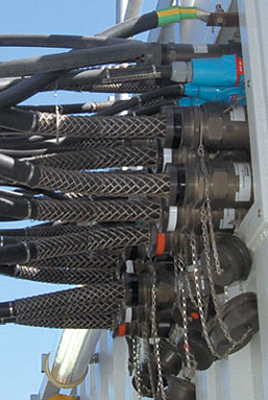 Designed for applications that involve repeated flexing and high vibration environments such as commercial ships, mobile offshore drilling units (MODUs), and fixed or floating offshore facilities. 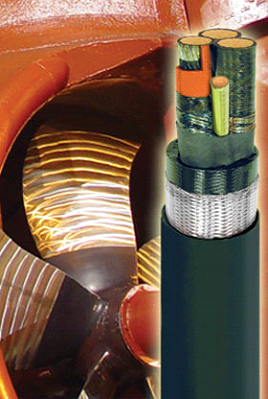 he increased flexibility of this cable allows for termination of one end and coiling on multiple module offshore platforms. 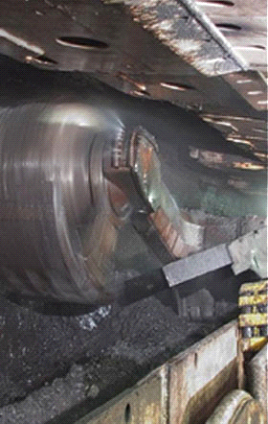 Then coiling and terminating other end when modules are mated at sea thereby reducing installation time. 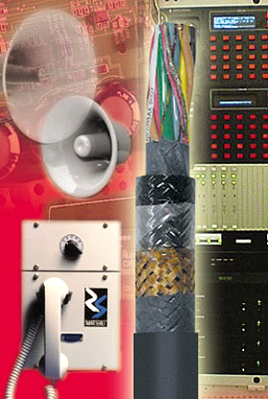 Exclusively approved by GAI-Tronics for use as the system cable for their SmartSeries public address/general alarm systems. 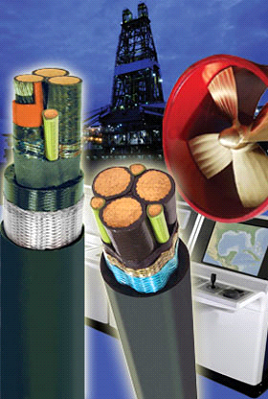 Flexible, highly durable portable power cable suitable for indoor or outdoor commercial and industrial-grade applications. 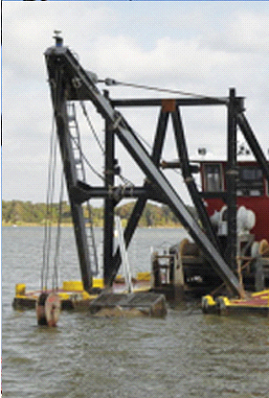 Suitable for extra-hard usage per NEC Article 400. 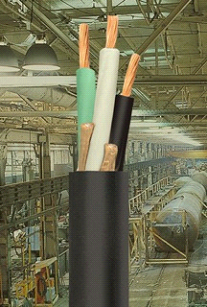 A flexible, highly durable wiring cable designed for electrical panels, control panels and other electrical apparatus such as switchboard and hook-up wiring. 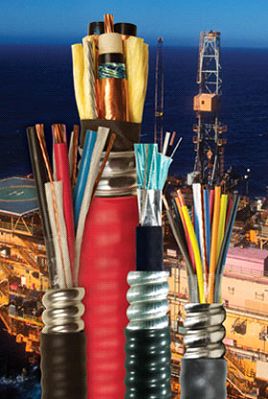 May be used for power, control or electronics wiring.